Director Luv Ranjan's film Sonu Ke Titu Ki Sweety that has become the second highest grossing film of 2018 after entering 100 crores club. Now it is the second most successful of the year after Sanjay Leela Bhansali's Padmaavat. 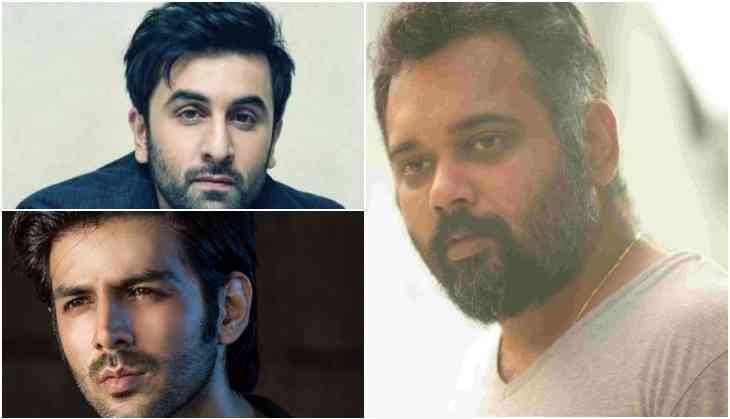 Director Luv Ranjan started his career with Pyaar Ka Punchnama and even the actor Kartik Aaryan started his career also. They both had worked together in three films till now and all three film have turned successful at the box office. 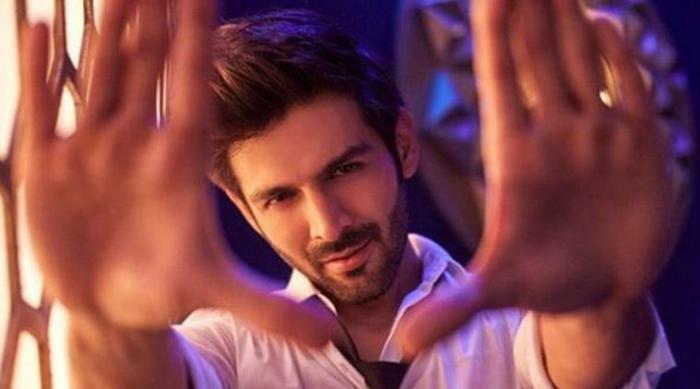 Many consider that Kartik Aaryan is his lucky charm and his presence makes his film's character much stronger. However, now if believe the reports, Luv Ranjan has decided to break his collaboration with Kartik Aaryan now for a change. That's why now Luv has approached Ranbir Kapoor for his next film and it is a romantic comedy movie. Well, the director is currently busy in the production of his next film directed by editor Akiv Alvi starring Ajay Devgn, Tabu, and Rakul Preet Singh in lead roles. The first schedule of the film already has completed and soon the shooting of the film will get completed. As soon this film gets complete Luv Ranjan will start his next film and this film will also be made under T Series banner as the production house wants to take forward their collaboration after giving SKTKS a super hit. 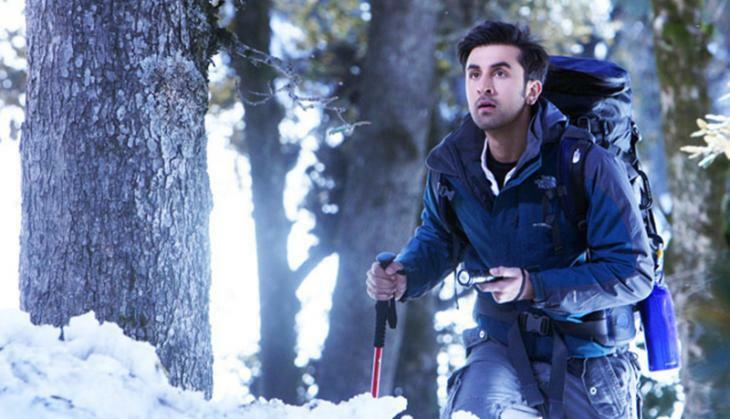 Now it has to see will Ranbir Kapoor says yes to this film or not, while he is currently busy in the shooting of Ayan Mukerji's Brahmastra. Also Read - Is 'Rambo' star Sylvester Stallone doing a cameo in Salman Khan's 'Race 3'?